• Lunch with Russian War Veterans! This Tour begins at St. Petersburg (LED) Pulkovo Airport and finishes at Moscow (DME / SVO) Airports in Russia. 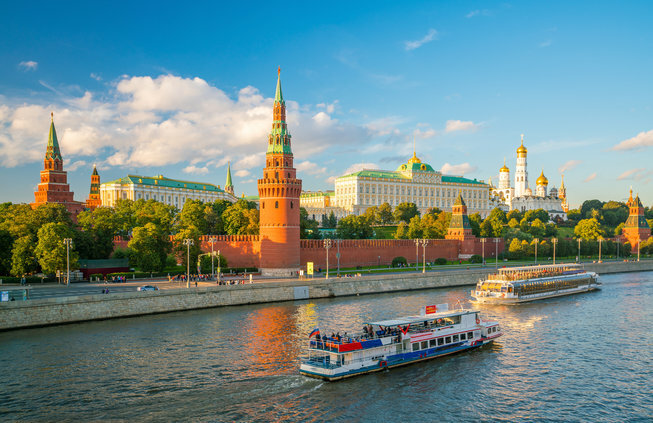 Tour rate does not include roundtrip airfare to Russia (but it does include air from Moscow to Volgograd and back to Moscow). 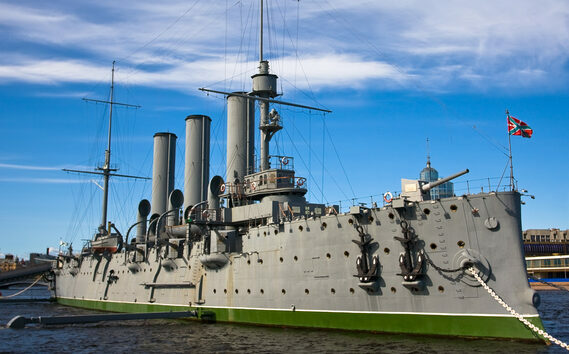 You can plan to arrive in St. Petersburg a few days early, or you can also add time to the end of your Tour in Moscow. Saint Petersburg (Leningrad), Moscow, Kubinka, Monino, Volgograd (Stalingrad), Russia with optional Kursk Extension . 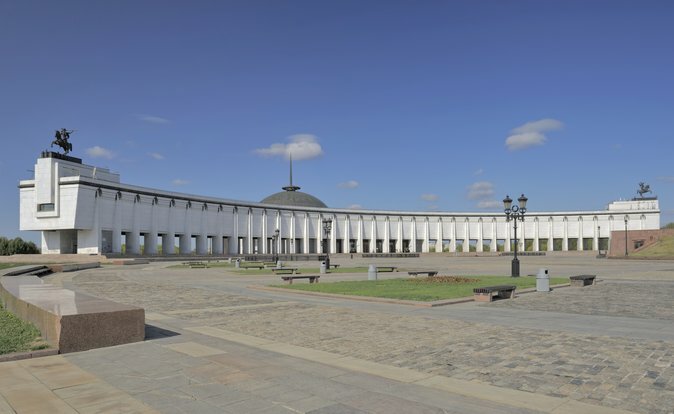 . .
Alpventures® Operation Barbarossa Tour covers the most significant World War II historical sites, memorials and museums in Russia. The Tour begins in St. Petersburg and finishes in Moscow. 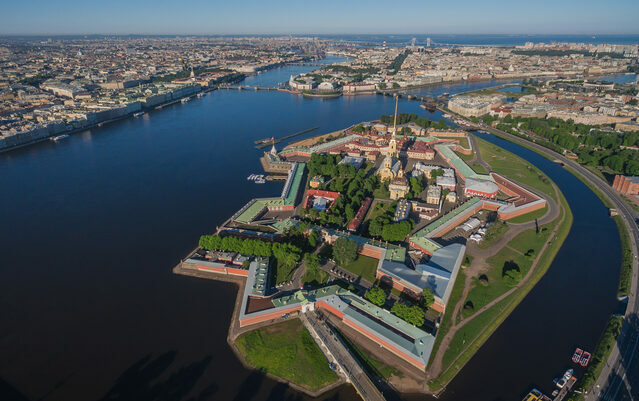 The first three days of the Tour are spent in St. Petersburg (Leningrad); including Guided Tours of the Defense of Leningrad Museum and Russian Artillery Museum. We will also discover the city's sightseeing highlights including a visit to the famous Hermitage Museum. 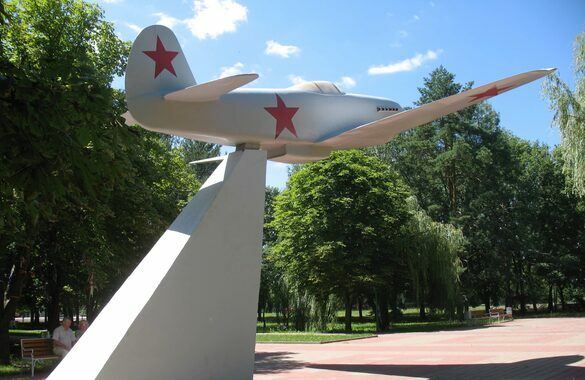 Five days are spent in Moscow; where we will visit the city's best military museums and Kremlin; as well as Kubinka Tank Museum and Monino Aircraft Museum. 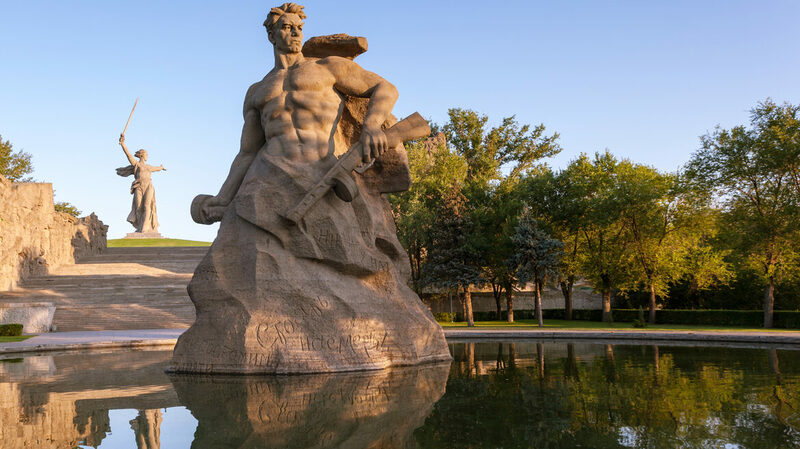 During our two days in Stalingrad (Volgograd) we focus on the battle that changed the tide of the World War II: Stalingrad. 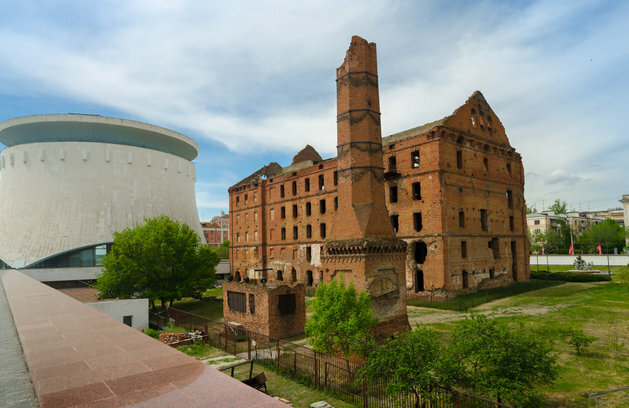 Experience our full day Stalingrad Battlefield Tour; seeing all the sites where the worst fighting took place including stops at the tractor factory and grain elevator. 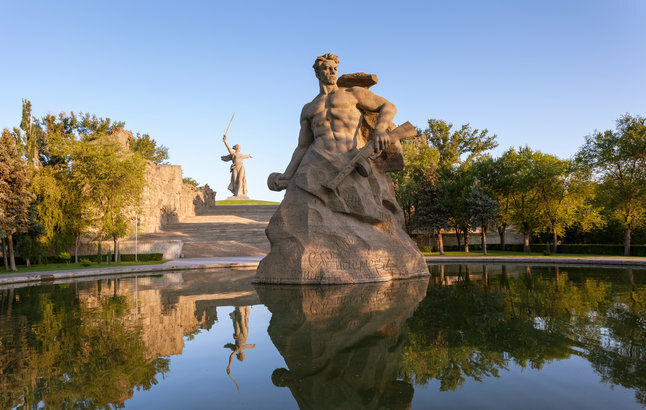 A visit to the famous Stalingrad Panorama Museum and a boat cruise down the Volga complete our visit to the historic city. We finish our two weeks in Russia back in Moscow for the last day of the Tour, where we meet with War Veterans! About the Train Travel to Moscow. Russia is big! The only way to make the most of your trip to this wonderful country is to see as much of it as possible without feeling pushed or uncomfortable. 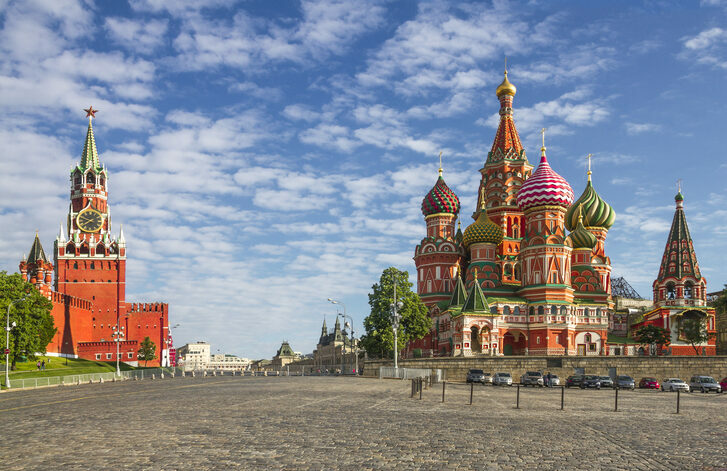 Our Tour transportation from St. Petersburg to Moscow includes First-Class overnight cabins on the train. First-Class berths on a Russian sleeper train actually prove more civilized than ones in Western Europe, as they are often larger and more comfortable. They also have a remarkable on-time record. The trains we will be using in Russia (firmennye poezdy) generally have cleaner cars, more polite attendants and more convenient schedules. They also have fewer stops, more First-Class accommodations and some have functioning Restaurants. We will handle all your train reservations, as well as the Russian Visa that you will need to enter the Country. Tour price for Single Occupancy includes single accommodation on the train. The Tour also includes your roundtrip airfare from Moscow to Stalingrad (Volgograd), and back to Moscow. About the Hotels we use in Russia. We have taken much care to choose newer (or recently renovated), clean and comfortable accommodations in Russia. After all the train travel on this Tour, our goal is to provide you with comfortable and relaxing evenings in each city. Our carefully selected Hotels contain all the normal amenities you are used to on our Tours in Europe; including private bath or shower, television (often with European Cable such as BBC or CNN Channels) and telephone. Some of the Hotels offer a hair dryer in the rooms and Internet access either in the lobby or near the Reception. All of our Hotels have helpful English-speaking Staff at your service. Alpventures® Operation Barbarossa Tour is Full Board - all but two meals are included throughout the Tour. The Kursk Tour Extension is optional. 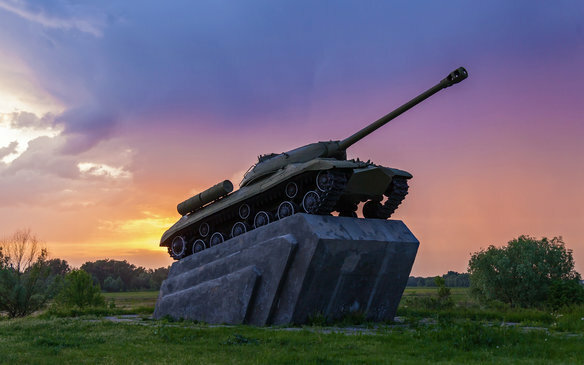 At the end of Alpventures® Operation Barbarossa Tour (see above), we are offering a special Tour extension to Kursk; including visits to the famous tank battlefield at Prokhorovka, and the northern shoulder at Ponyri. 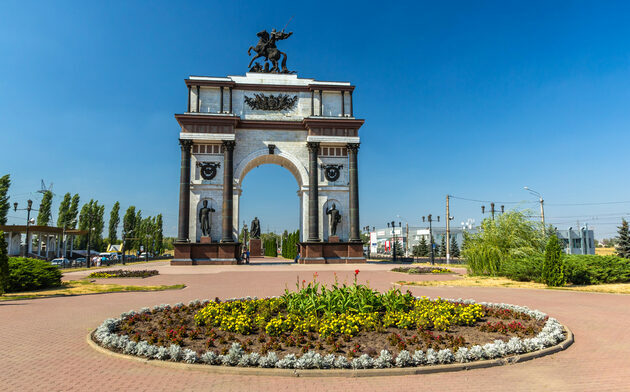 The optional Tour extension includes roundtrip train transportation from Moscow to Kursk, bus transportation around the battlefields, all meals and guide service. Kursk cannot be booked as a "stand alone" Tour; it must be combined with our Alpventures® Operation Barbarossa Tour (above). OCT 7: Depart Moscow for U.S.A. Arrive in Moscow early by train. Transfer to Moscow Airport(s) for return flights home. A completed and signed Tour Reservation Form and a refundable $500 deposit (per person) are required to book this Tour. To book online: scroll to the top of this page and click the "Book Tour" button. You can adjust the quantity of people on our secure payment pages with PayPal. Payments are made to: ALPVENTURES. Payment in full is due 90 days prior to Tour departure, and must be paid in US Dollars by check. Credit cards are accepted for the deposit only; and cannot be accepted for final payment. Price includes roundtrip train travel and accommodation, one night in Kursk hotel, all meals, guide service and all entrance fees. Contact us for any questions or concerns, by phone toll-free at 1 (888) 991-6718.